Saint's Auto Sales – You'll Always Save at Saint's! Shop at your small, locally owned and home grown used car dealer in Negaunee, and you will save big time! 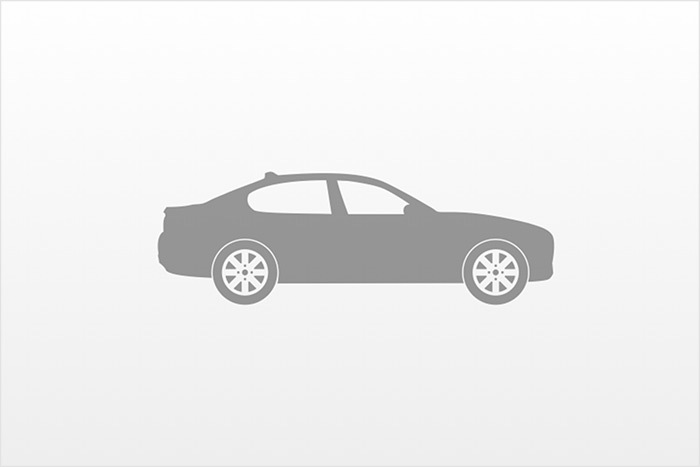 You are going to find a QUALITY mid priced vehicle here! We inspect and service every unit - to be absolutely certain of every vehicles reliability, and dependability. That's Saint's certified! "Cousin Paul" personally selects all of our vehicles for you. At Saint's, buying a car is easy. NO hype and NO pressure. Just a PLEASANT, INFORMAL, and RELAXING car buying experience! Thanks for visiting your #1 MID PRICED used car center in Marquette county! Browse our inventory online or stop in today. 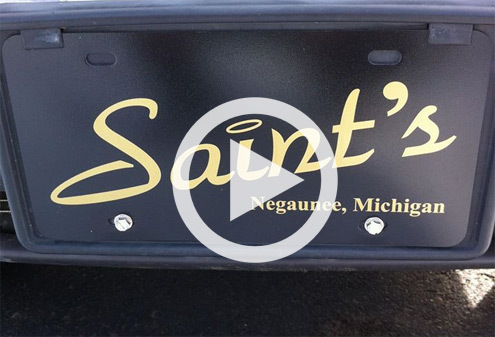 "Cousin" Paul and the Saint's crew will be waiting to help you, as they have been since 1978! Saint's Auto Sales: You'll Always Save at Saint's!